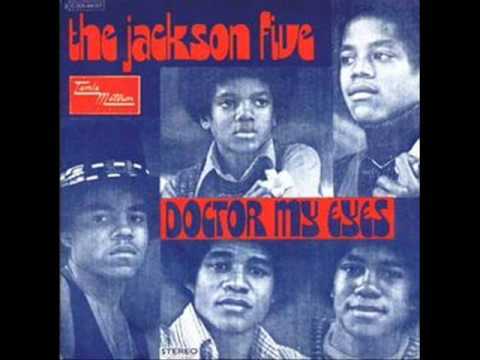 Doctor My Eyes was a UK #9 hit single in 1972 for The Jackson Five but wasnt released as a single in the USA. I Saw Michael Jackson live on 25 July 1988 . 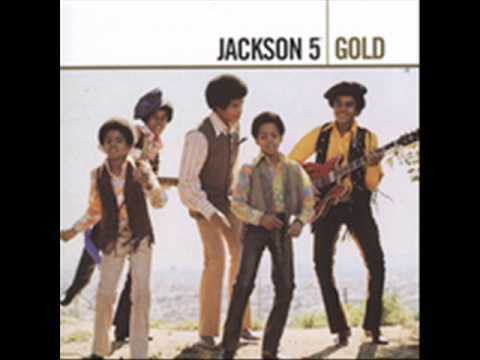 UK hit 1973 peaked at No.9, 10 weeks on chart. 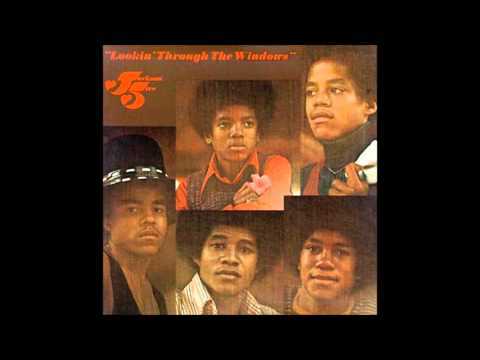 Doctor My Eyes is the fifth track from Jackson 5's 1972 album "Lookin' Through The Windows".